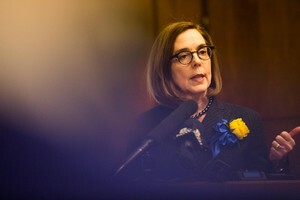 OPB March 16, 2017 midnight | Updated: March 17, 2017 1:59 p.m. In the President’s first federal budget plan, there is a proposal to eliminate federal funding for the Corporation for Public Broadcasting (CPB). President Trump is not the first to propose cuts to CPB. 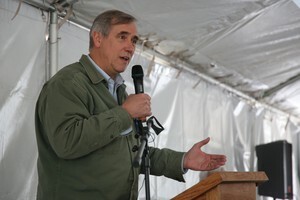 For example, during the George W. Bush administration, CPB funding cuts were proposed every year. Still, Congress ultimately decided to continue funding public broadcasting at a consistent level. Just like then, Congress will now ultimately decide whether to fund public broadcasting in this proposed budget. We are encouraged to see evidence of support for continued funding on both sides of the Congressional aisle. In addition, recent surveys show that voters across the political spectrum support continued funding for public broadcasting. In a poll for PBS conducted by the firms Hart Research and American Viewpoint, 83 percent of voters—including 70 percent of those who voted for President Trump—say they want Congress to find savings elsewhere. Since 1923, OPB has provided an essential, accessible, and free public service to communities across the Northwest. The role we play in providing news, information and educational content to our region is vital. 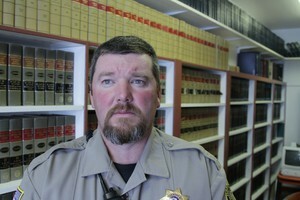 OPB reaches more than one million people each month, including many residents in rural parts of Oregon and Washington. OPB’s ability to provide radio and television service to these areas is a direct result of CPB funding. OPB also benefits from other initiatives that CPB funds, including music rights for public radio/television and direct funding of programs that air on public television like FRONTLINE and MASTERPIECE. CPB funding also supports our ability to bring public radio programs like MORNING EDITION and ALL THINGS CONSIDERED to local audiences. 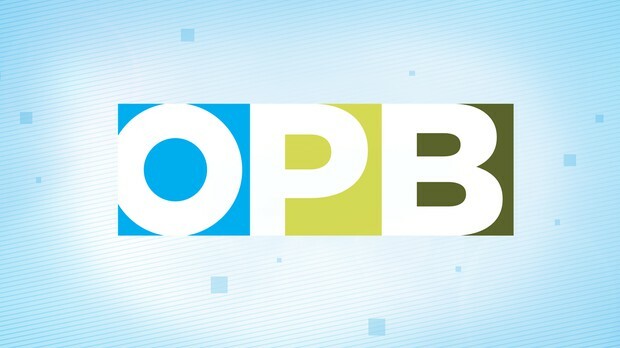 OPB receives about 9 percent of its annual operating budget from CPB. Overall, the cost of federal funding of public broadcasting is small, only $1.35 per citizen per year. These funds support educational programming, lifelong learning, daily news programs and civil discourse across the country.